Saving your income or profits on a regular basis is a good habit but without a proper plan or investment tracking, your money just begins to sleep with a death rate of return. Irrespective of whether you are pursuing your job or are in a business, planning your finances is one of the most important aspects of sustainability as well as the creation of passive income sources for the future. Tracking investments, savings and liabilities will help you have a clear idea of your financial status and requirements in the long run. Add the advantage of tools like income tax calculator, SIP return calculator, risk meter and retirement calculator – and you can easily put an effective plan in place. Income tax is the most common direct tax paid by individuals, corporate firms, local organisations as well as groups which fulfil certain criteria. 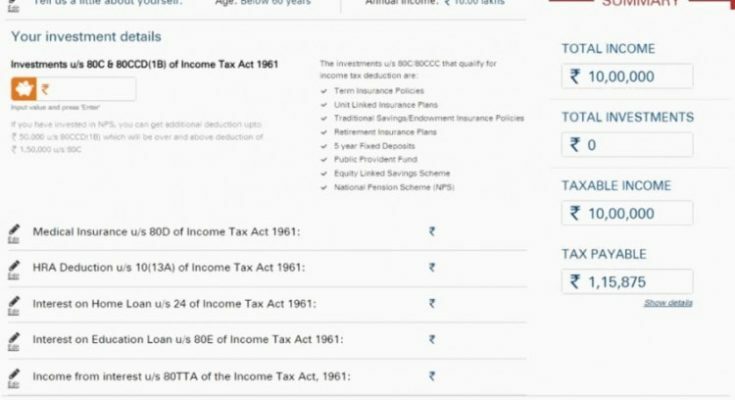 At present (starting from Financial Year 2019-2020), only individuals with an annual income more than INR 5 Lakhs are required to pay taxes as per the pre-decided tax bracket and percentage. Read more on Income Tax Slab, Deductions & Limitations of Tax Planning in India – F.Y. 2019-2020, here. As per Indian Tax Laws, individuals are provided with several tax exemptions which can allow sound financial planning and also gives people a chance to save money for future use. 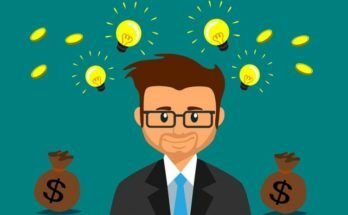 But before you make any income tax payments or file your income tax, you should have a working idea as well as a basic understanding of how the tax is going to be computed. 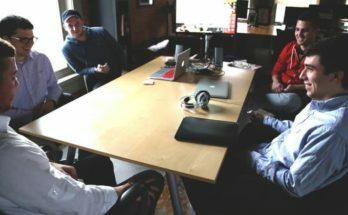 This will not only help you compute your taxes but also help you understand the scope of exemptions, savings and of course, manage your monies in a better manner. Instead of noting the tax slabs or hiring a consultant/accountant for this, you can refer to a good income tax calculator where you would simply need to enter your annual income, planned or current savings along with a few other personal details. The calculator will apply the tax slab, rates and on the basis of your planned/current savings, will help you in knowing the tax amount you are required to pay to the government. Tax evasion is not an option – you should always pay taxes as it is a criminal offence to not pay the required taxes. However, managing and planning your finances with maximum savings to reduce the amount of taxes is possible. You can save your taxes by first examining the deductions that have been defined by the government in the various sections of the Income Tax Act, 1961. 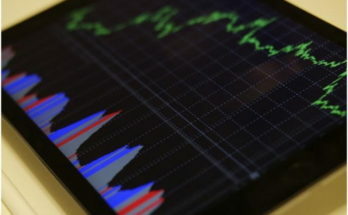 A few investment avenues like the Provident Fund as well as national Savings Certificate fall in this category of deductions under the 80C section of IT Act, 1961. In your tax calculator or financial planning tool, you can simply list all the deductions or savings that you have made in the financial year. 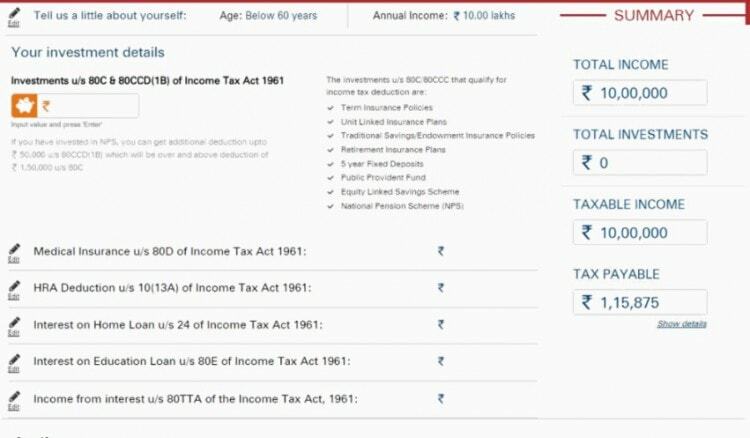 The income tax calculator will help you plan your taxes and thus, help you strategize your savings by taking the full advantage of the deductions, reliefs, rebate as well as exemptions which are in adherence with the law. However, without expert advice or without this calculator, it might be possible that you end up paying high taxes, increasing your liabilities and decrease your chances to be able to save for passive income sources. With the help of a financial planning tool or tax calculator, you can not only plan taxes but also cover your risks and liabilities. A detailed tax calculator will take into account all types of expenditures, incomes as well as exemptions and rebates through various sections of the IT Act. Thus, you can easily qualify for bank loans by showing a good credit and even cover any existing loans from your income, without having to worry about the taxes that you are going to pay. Tax planning with an expert or an efficient tool is equivalent to financial planning as you can easily manage and control the flow of your hard earned money. Making money is easy but managing your finances is a bit tricky. It is only with the complete knowledge of the scope of your savings as well as expenditure can you plan for the future. Whether it is saving for a financial goal, a retirement plan, a new home or a long due travel plan – you should always plan and manage your finances for the best possible results. If the income tax calculator tool or a financial planning tool is not able to help out, you can always seek professional assistance from an expert to understand the finances. After all, assessment and planning make all the difference. Next Article What is the Best Thing to Sous Vide?